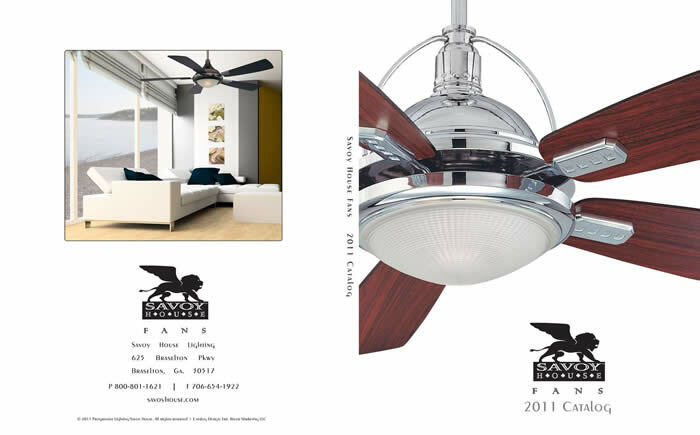 Savoy House 2011 Catalog designed by Eric Bauer Marketing. 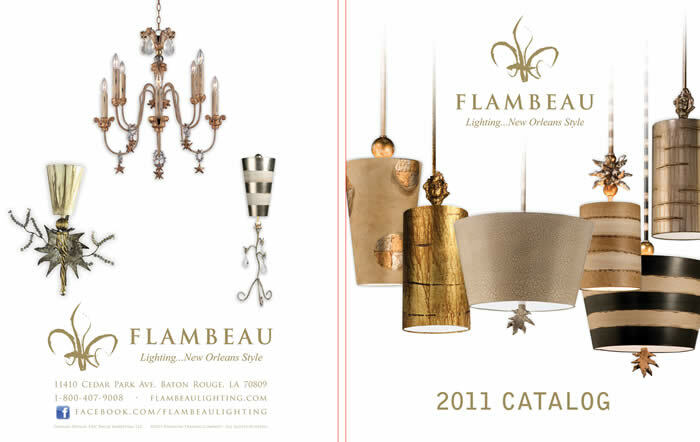 Flambeau Lighting 2011 Catalog designed by Eric Bauer Marketing. 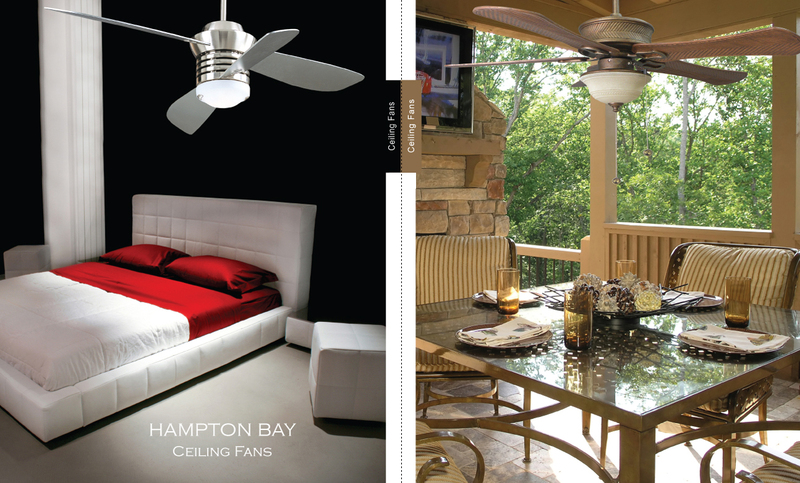 The firm has just completed the design of the 2009 Volume 7 Hampton Bay Lighting & Fan Catalog. 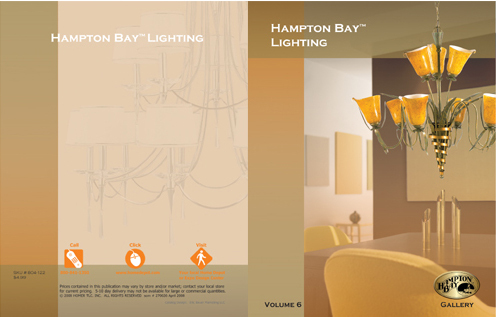 Look for them at your local Home Depot in December. 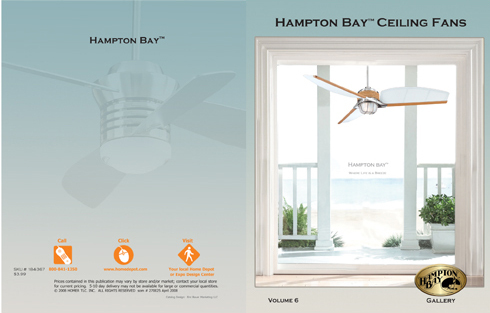 Website Design By , Eric Bauer Marketing, LLC.